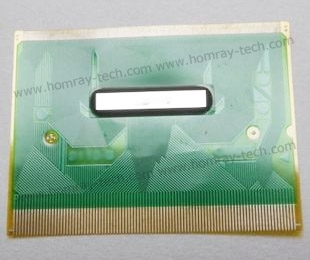 Homray Micron Technology as the leading manufacturer and supplier of good quality COF Package IC, COF (Chip On Film) , COF Tape and TAB IC . 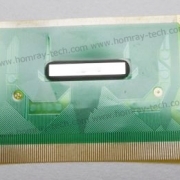 Our COF Package IC and COF Film TAB IC are widely used in many filed, such as LG notebook LCM, Samsung notebook LCM, Medical device LCM, COF for OLED, COF For PDA etc. Furthermore, we are specialized in manufacturing COF Substrate Film, Chip-on-Flex, New COF design and COF ILB chip bonding and COF Package module.